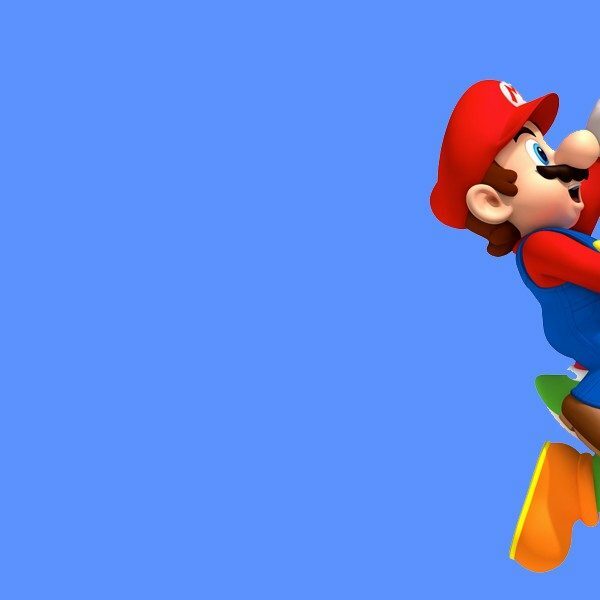 Nintendo continues their crusade against those who distribute ROMs and emulators. The company began a copyright and trademark infringement lawsuit (via TorrentFreak) in July against an Arizona couple that operated two ROM sites, LoveROMS.com and LoveRetro.co respectively. The lawsuit originally sought an award of “$150,000 for the infringement of each Nintendo copyrighted work and up to $2,000,000 for the infringement of each Nintendo trademark”. To put that into perspective, had that been how the lawsuit was settled, the couple would have had to pay upwards of $100 million in damages. That wasn’t how the lawsuit was settled however, as this week the couple and Nintendo reached an agreement. The couple admitted to copyright and trademark infringement that caused Nintendo “irreparable injury”. 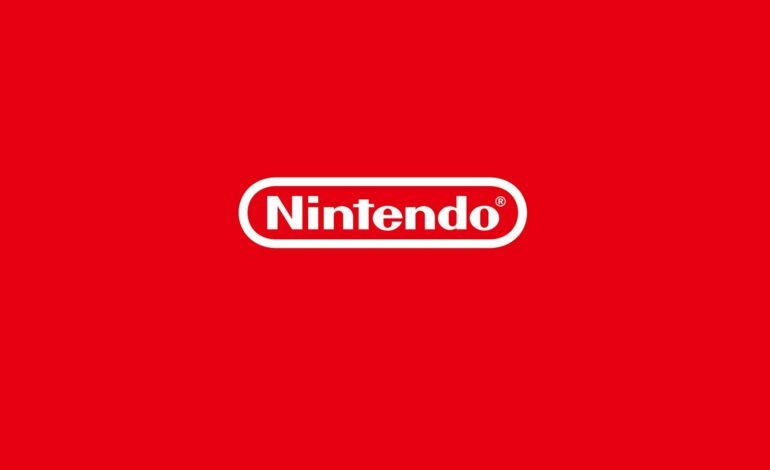 They will have to pay $12.23 million in damages to Nintendo and can no longer infringe Nintendo’s copyright as they agreed to a permanent injunction. What this also means is that they have to yield all Nintendo games and emulators they own, as well as the websites that caused this. Going to either of the two websites that the couple ran, LoveROMS.com and LoveRetro.co, only shows this message. Our website, LoveROMS.com/LoveRetro.co, previously offered and performed unauthorised copies of Nintendo games, in violation of Nintendo’s copyrights and trademarks. LoveROMS.com/LoveRetro.co acknowledges that it caused harm to Nintendo, its partners, and customers by offering infringing copies of Nintendo games and has agreed to cease all such activities. To access legitimate Nintendo games online, please visit www.nintendo.com for information about the Nintendo Game Store. This isn’t the first major ROM website that has been forced to cease operations, while this seems to be the one with the heaviest consequences, there have been plenty of others in recent history where this has happened. Nintendo has had very clear thoughts on ROMs and emulators for a while now as they obviously take their intellectual property very seriously. While this entire lawsuit may have been used as a deterrent towards other ROM and emulator distributing websites, only time will tell if it is effective or not.